Beautifully updated home with rich woods & sophisticated paint schemes. 5 bedroom, 5 bathrooms just under 4200 sq. ft. Traditional layout with touch of modern convenience with open concept in kitchen and family room. Multipurpose living space located just off entry, can be used for formal living room or elegant dining room. All bedrooms located on 2nd level. Generous master suite with large on-suite and walk-in closet. Lower level room plus extra bonus space can be used as fitness room or additional guest space. Over-sized 3-car garage with extra space for a Man Cave. Stunning fully fenced yard, in-ground heated pool, beautiful surrounding views and many special construction details that should not be missed. 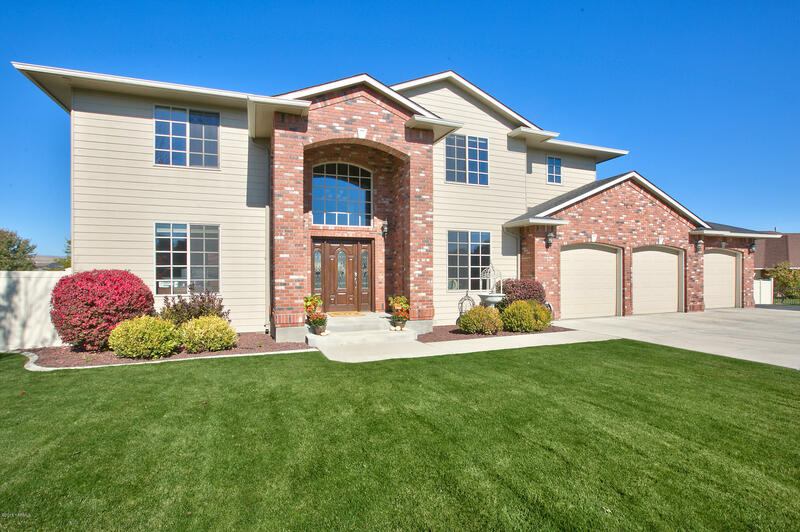 This is an exceptional West Valley home. Selling Agent: Tom Clark, Jr.